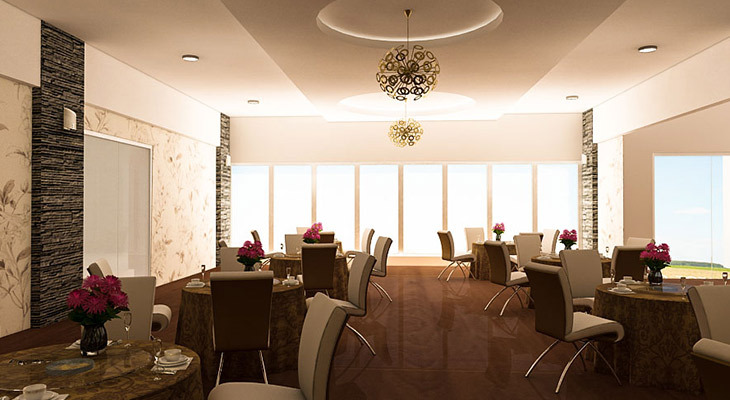 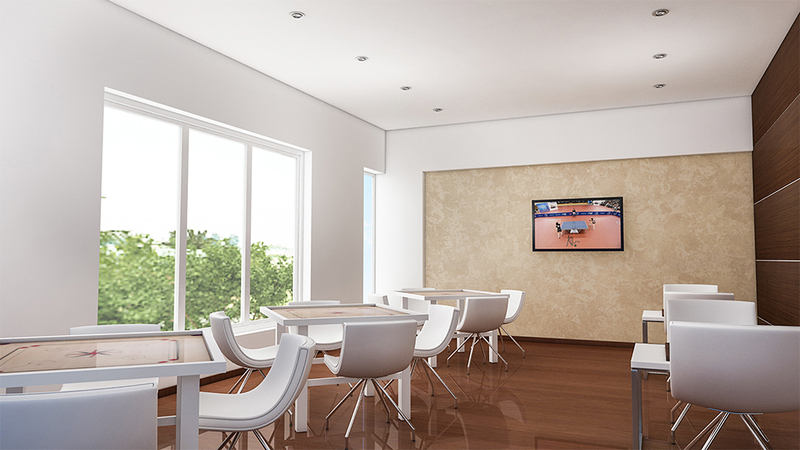 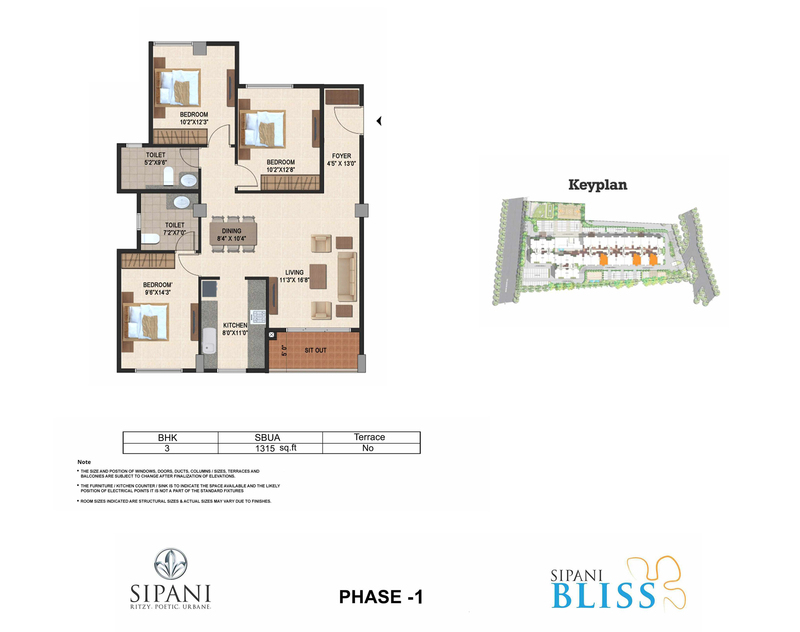 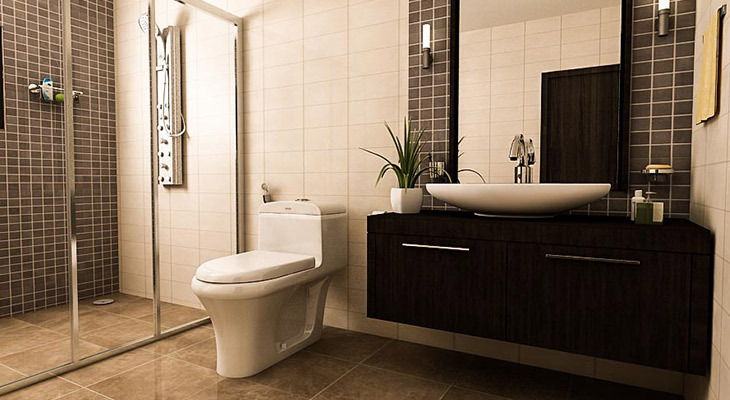 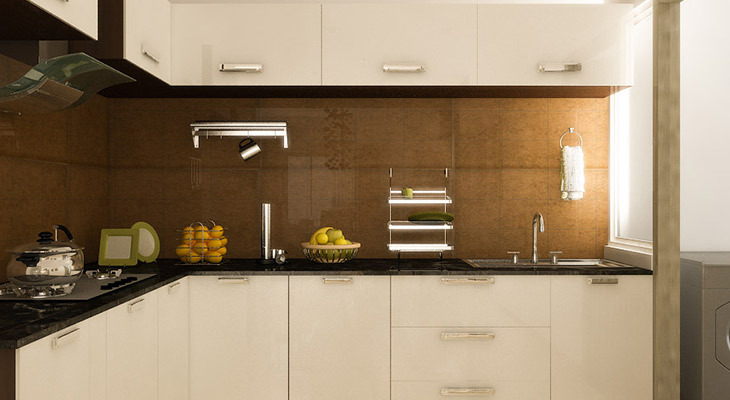 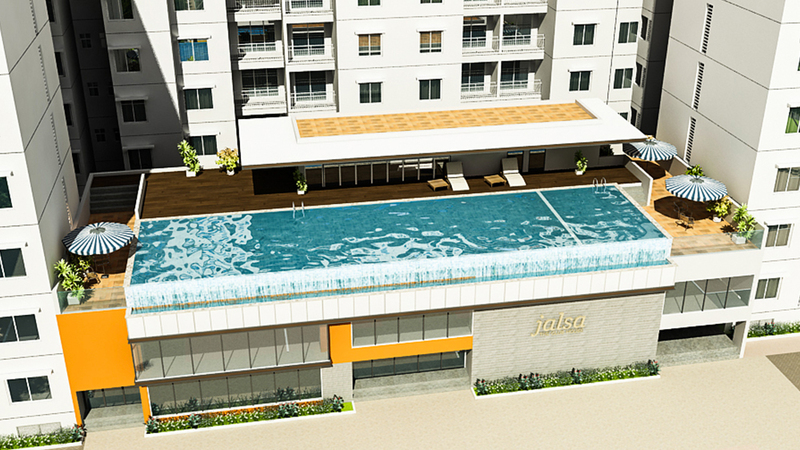 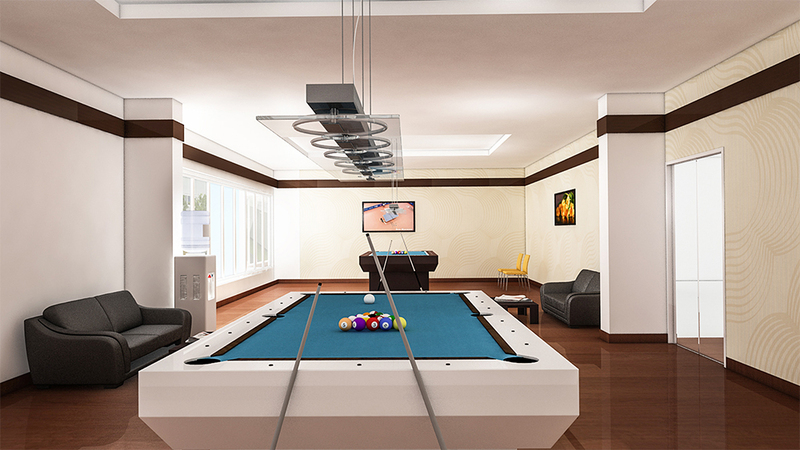 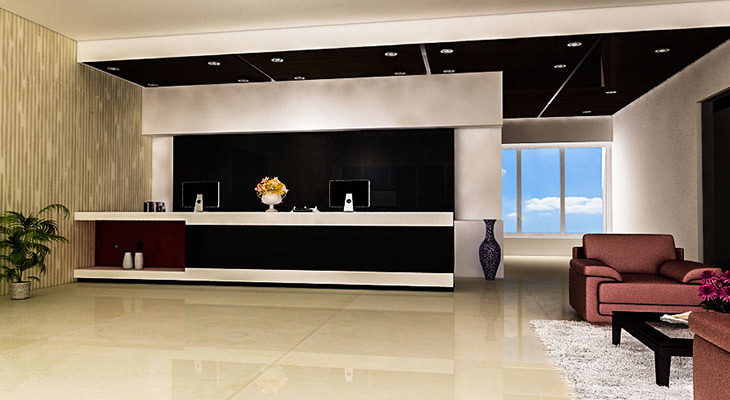 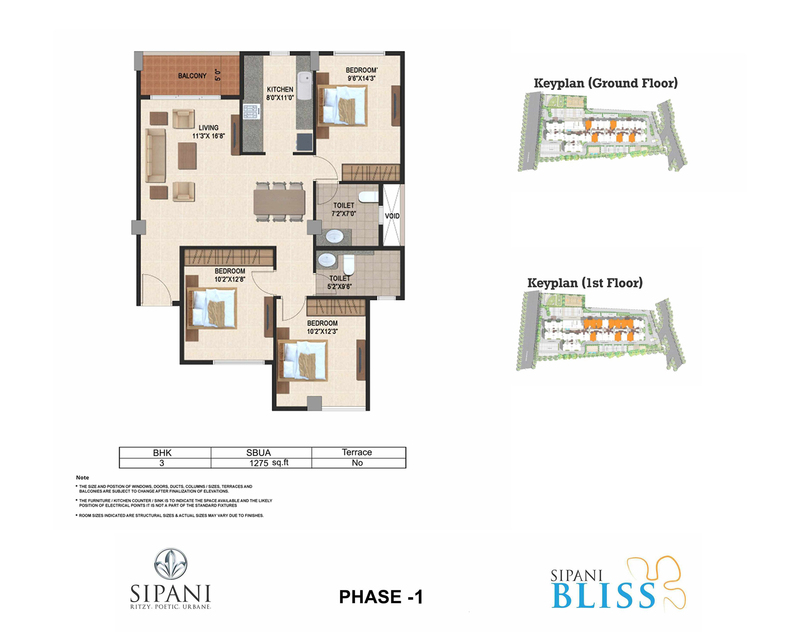 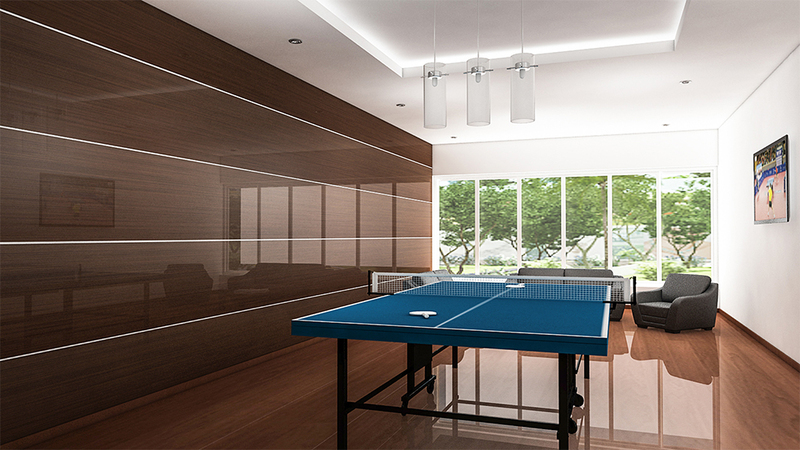 Sipani Bliss is where contemporary architecture meets simplicity. 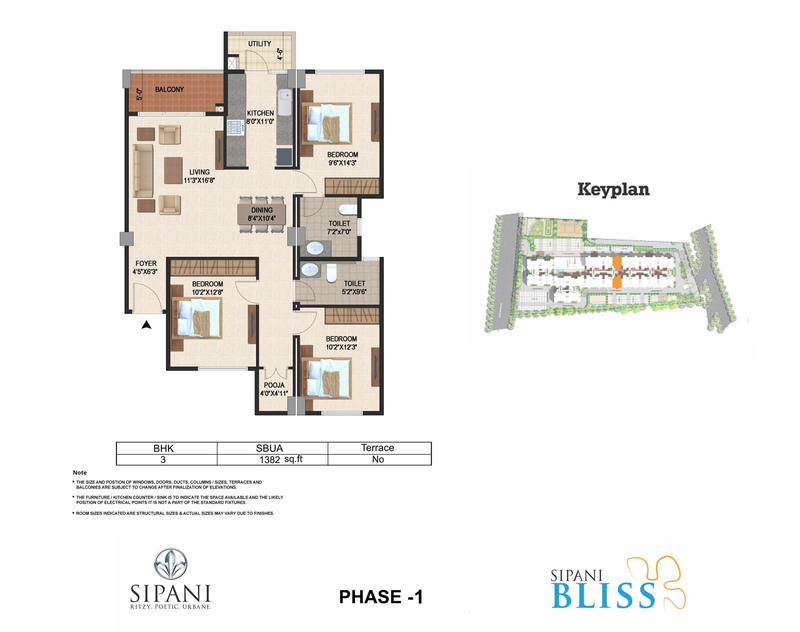 Designed to celebrate the metropolitan lifestyle of the bustling city, this masterpiece from Sipani creates smart spaces well suited for you that fits your budget. 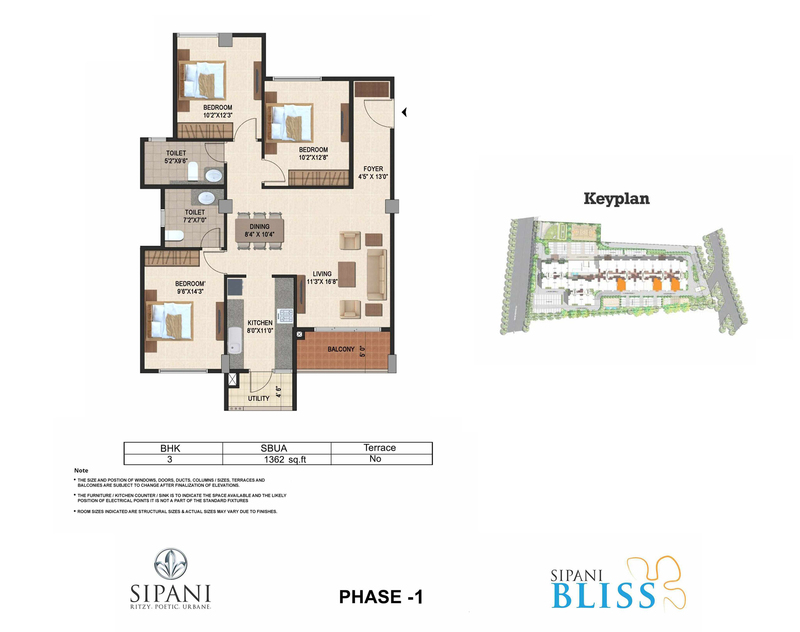 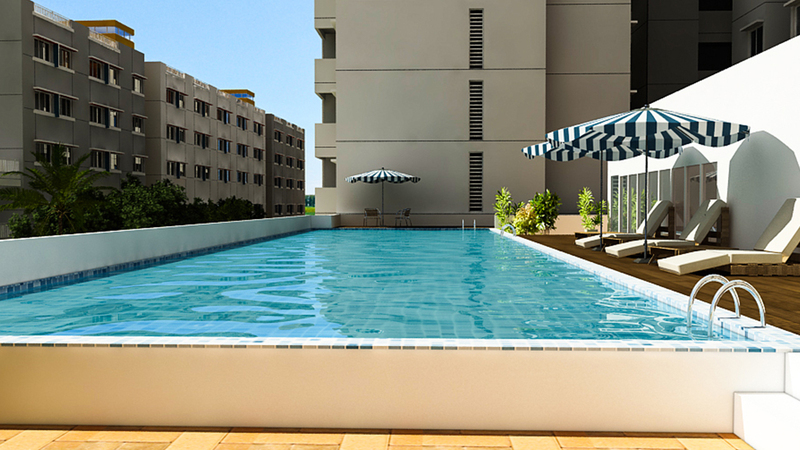 Set amidst lush green surroundings, Sipani Bliss is a perfect blend of city and suburban life. 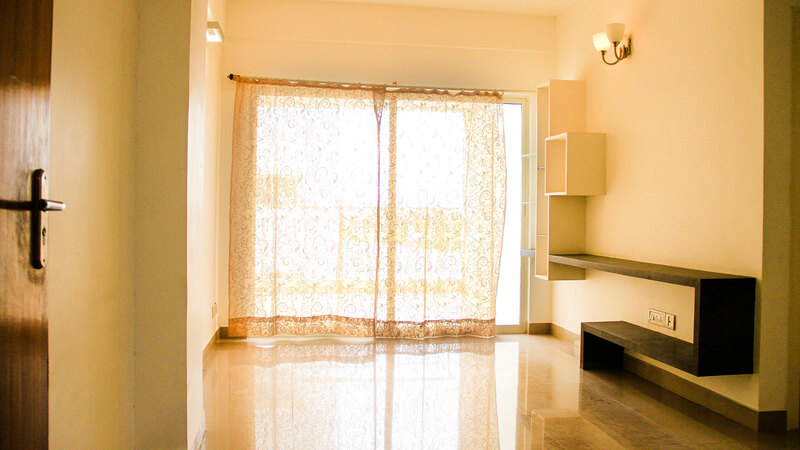 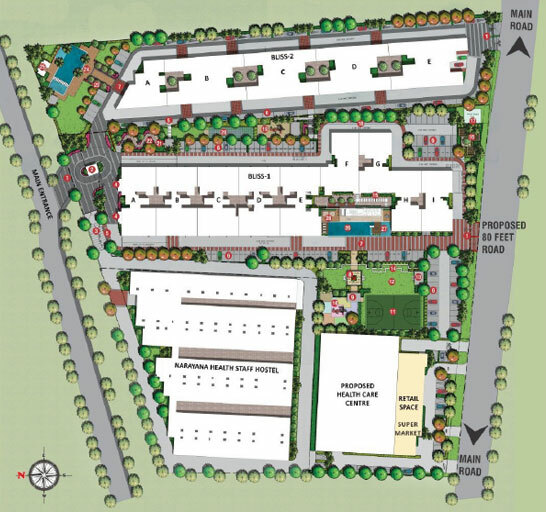 Away from the hustle and bustle of the city with excellent connectivity to Silk Board, Koramangala & the major industrial belt of the city via the public transportation system or otherwise all at an affordable price. 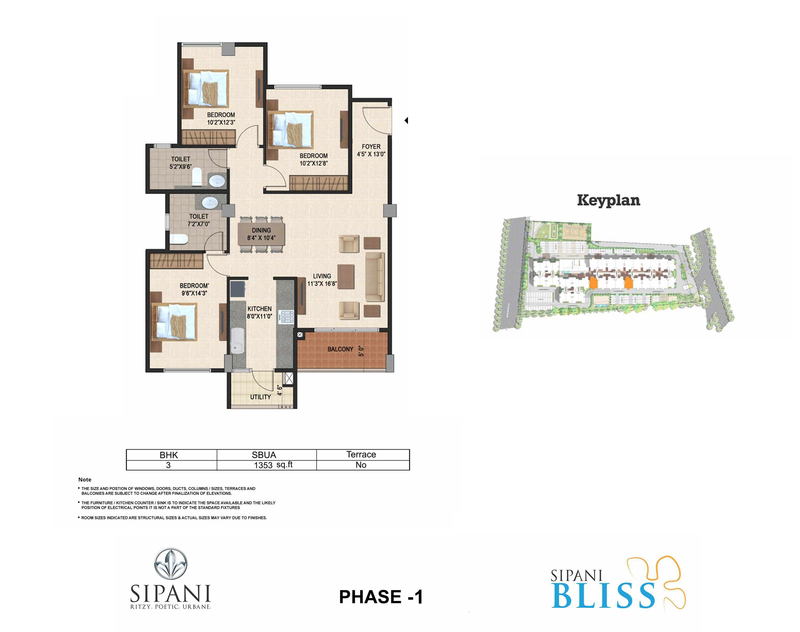 Sipani Bliss has two phases. 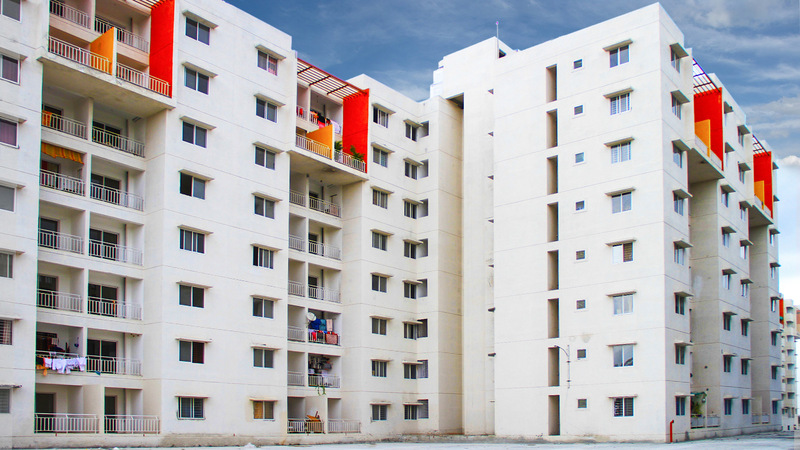 Phase 1 has 284 flats spread across 9 blocks in 7 floors and Phase 2 has 311 flats spread across 5 blocks in 9 floors. 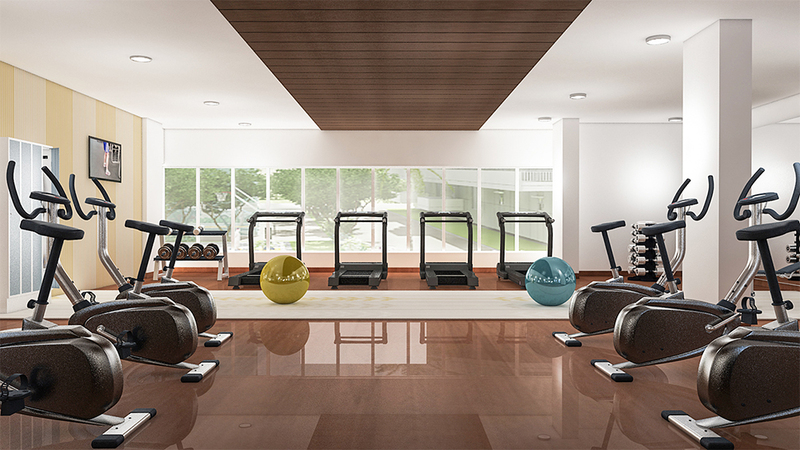 It takes care of all your needs: Health, Entertainment and Connectivity. 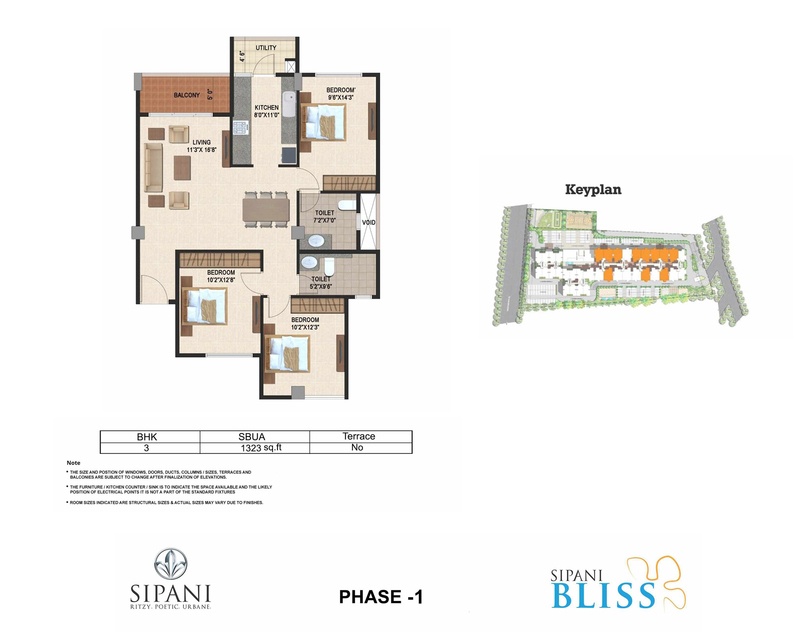 Our 24/7 Medicare facility and Sipani Hospital development coming up across the 8.5 acres campus, along with luxury amenities & premium location truly make our project - Bliss. 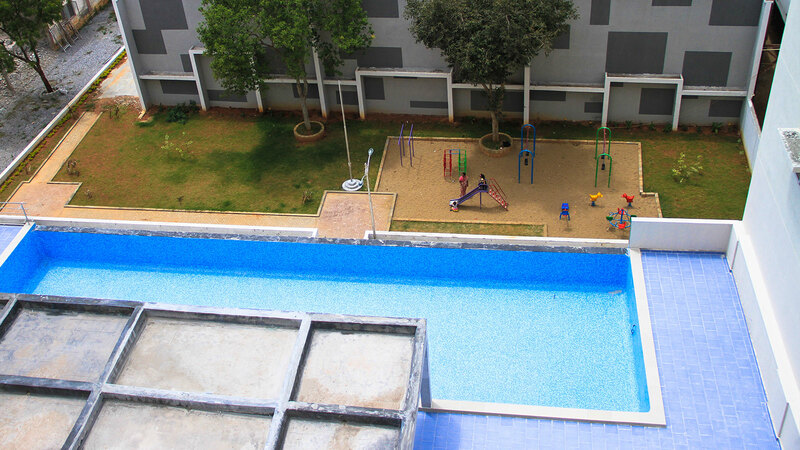 Just 10 minutes drive from Electronic City. 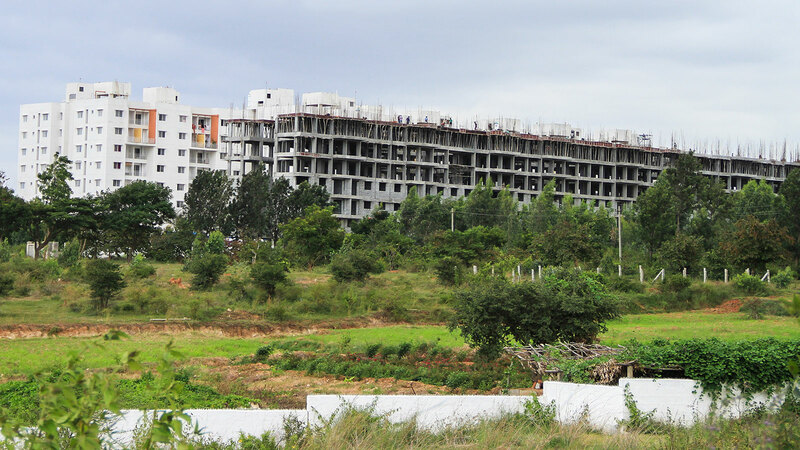 Just 1 KM off Hosur Road (NH7). 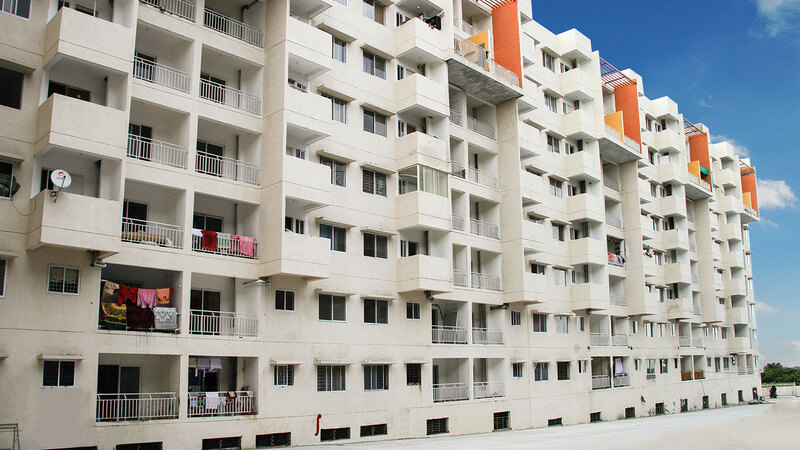 Close to reputed educational institutes, shopping malls and major MNC's.